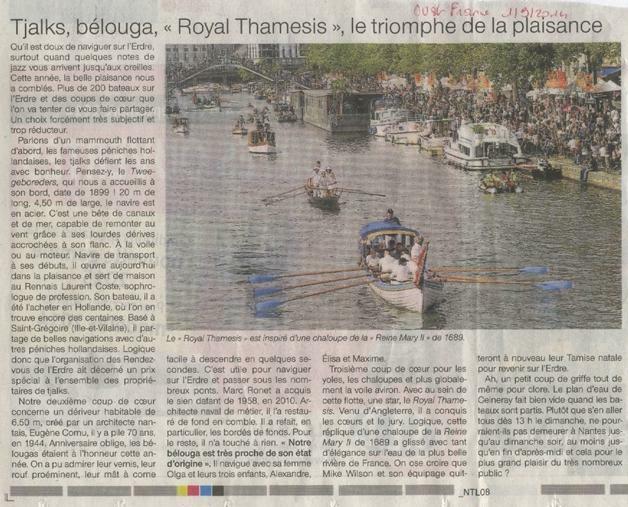 A newspaper report has just arrived from Nantes in France, where we arrived on 30th August in our shallop, the Royal Thamesis and Serena, a sandolo belonging to our rowing club, City Barge. 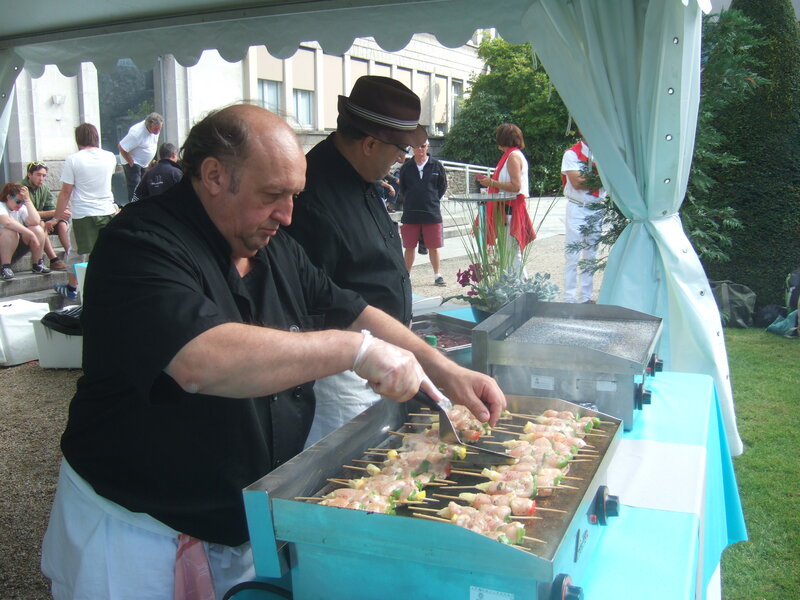 As I explained in my previous post, we’d been asked to lead a procession of historic boats into the city as feature of their jazz festival – an activity holiday with a difference. 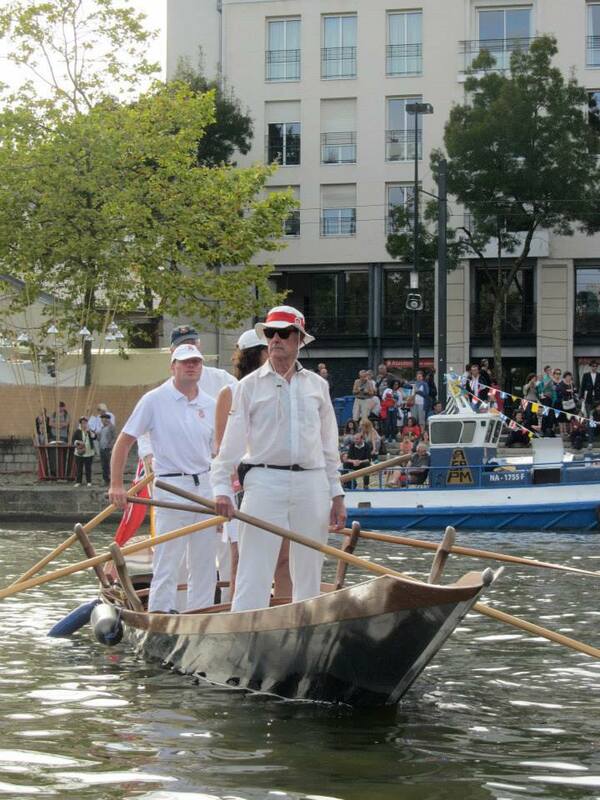 I’ve also been sent these photographs of the sandolo, showing our standing up oarsmen being applauded by the crowds. 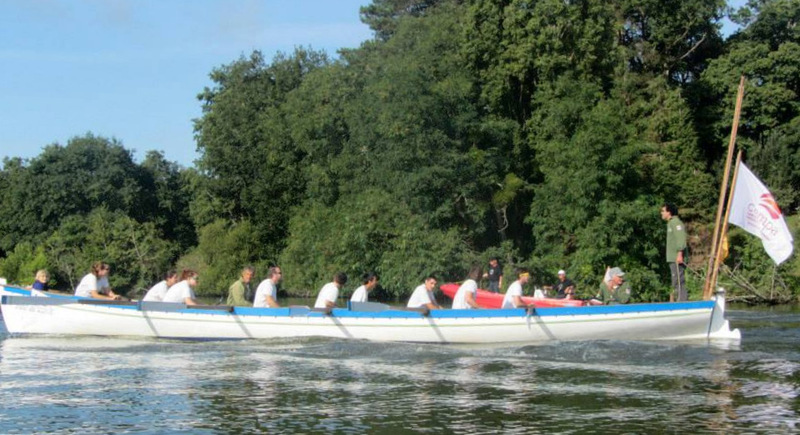 The traditional French rowing boats taking part such as Fille de la Loire, were also admired by thousands. 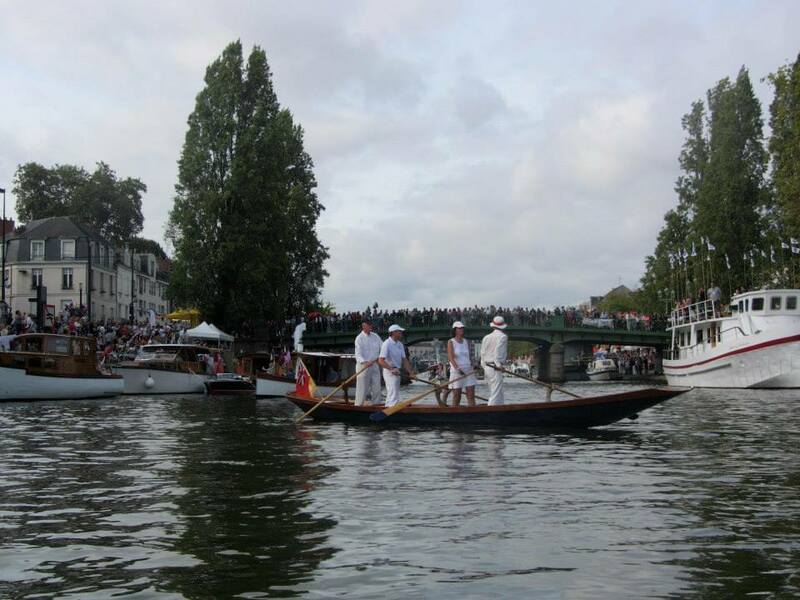 Although a couple of gondolas took part, accompanying us some way down the River Erdre, I don’t remember seeing them in Nantes. 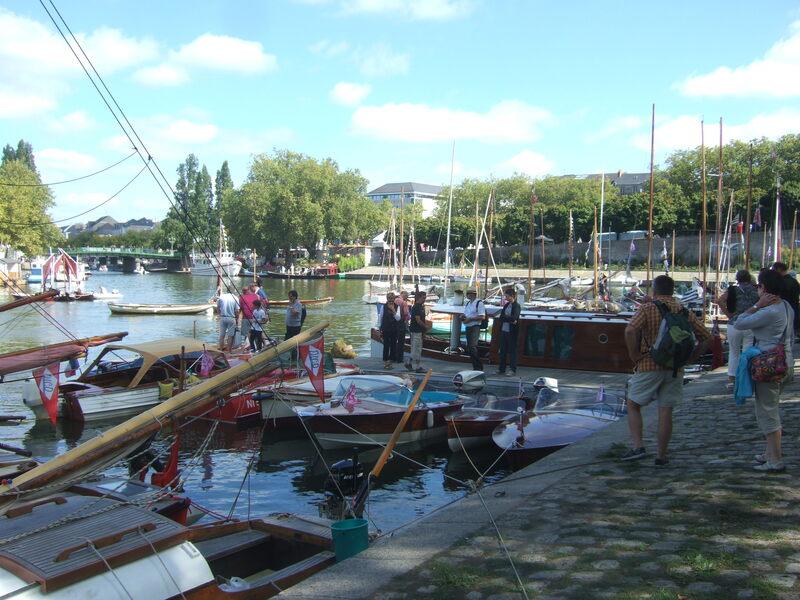 There was certainly a huge variety of boats involved in the Rendez Vous de l’Erdre 2014. 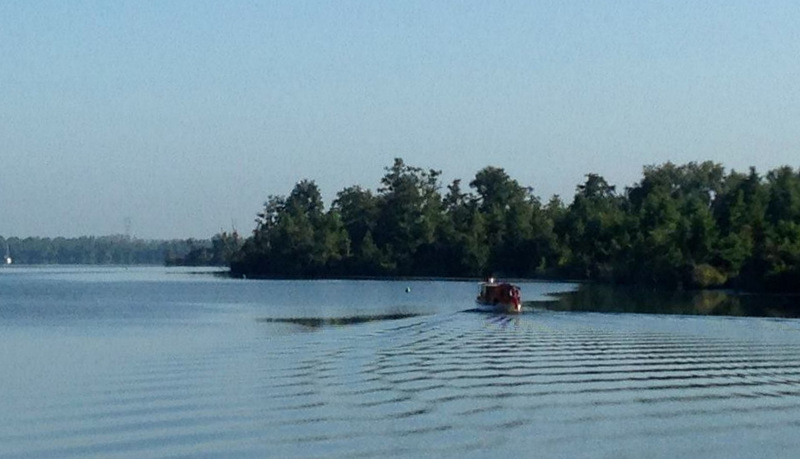 Click here for another photo on the website of Club d’Aviron de Suce sur Erdre. The 240 vessels taking part ranged from sleek period motorboats to a barge once used to transport cattle, which was now taking jazz musicians downriver. I loved seeing the steam boats or bateaux vapeur, including Ursula who was flying the flag of the SBA or British Steam Boat Association we once belonged to as a family. 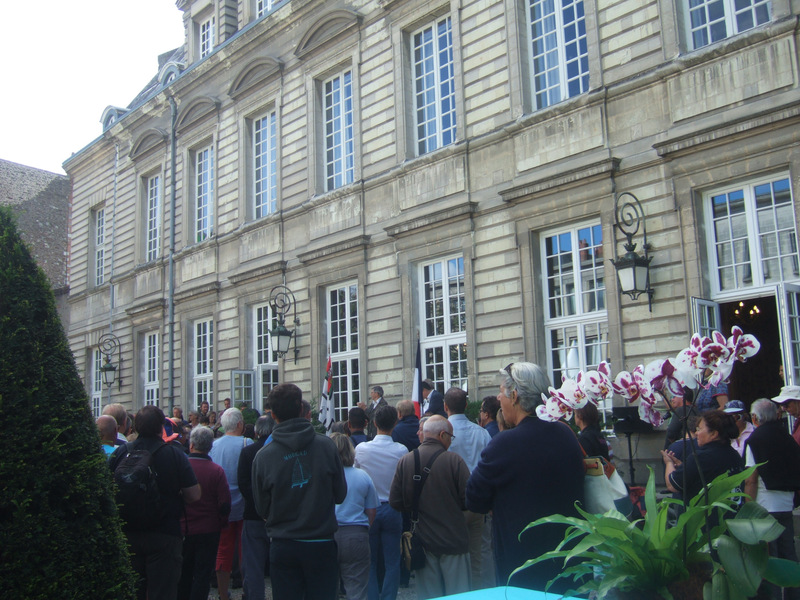 the Mayor of the city treated us all to the most fabulous reception at the Hotel de Ville. We found that a feast awaited us. My parent’s friend was called Mrs. Hunter, or Hunty to us as children. She was quite unique. Herself and her husband bought The Heald from Arthur Ransome, and we spent some magical holidays there. I developed my lifelong passion/curiousity for nature/environment/conservation. 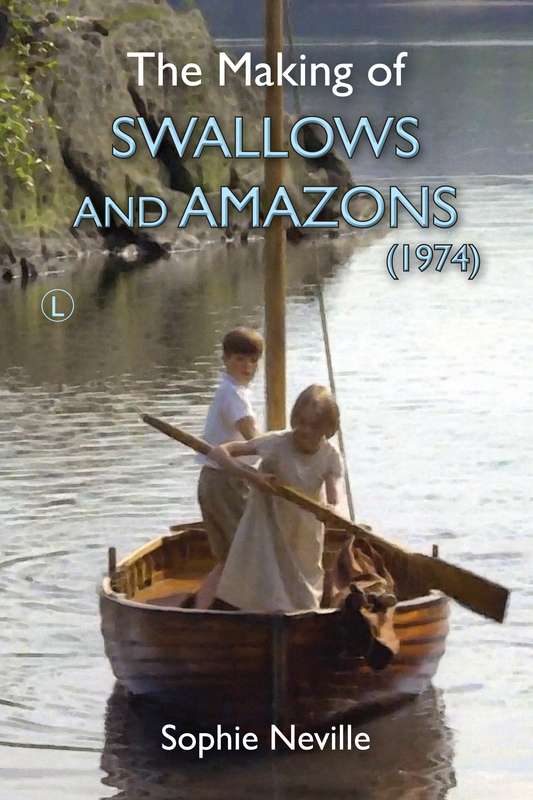 My lingering memory is of sitting on the Coniston slate porch, with the scent of the conifers in the air, looking over to ‘The Old Man’, and listening to the gentle chug of unseen old motor boats passing, oh, and the dilapidated boathouse. Utterly stunning. Thank you so much for adding a comment. 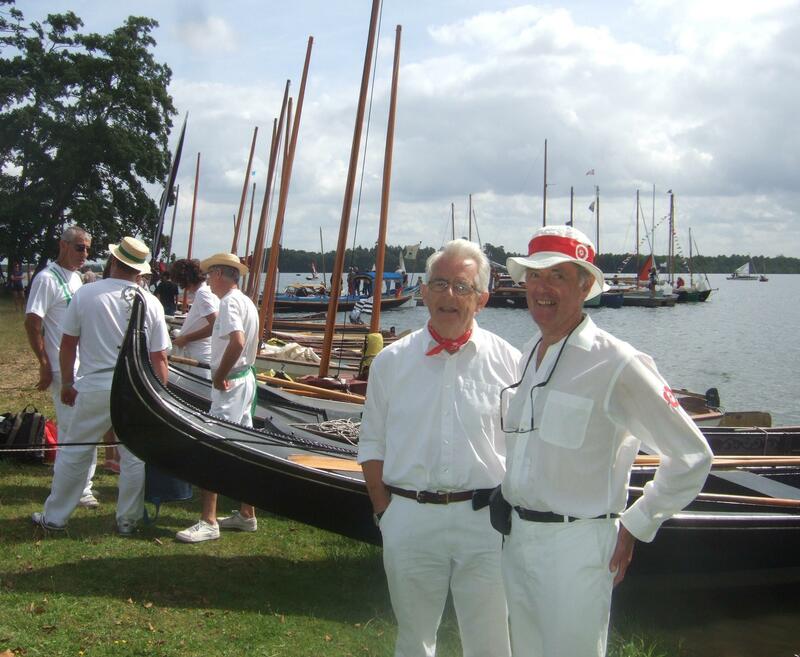 Have you read the story about Arthur Ransome selling The Heald to the Hunters? I remember reading about it in one of his biographies, if not two or three.